KORN bassist Reginald “Fieldy” Arvizu has released a music video for his song “Zibba Zibop”. The clip, which was directed by Sébastien Paquet, can be viewed at PledgeMusic.com. 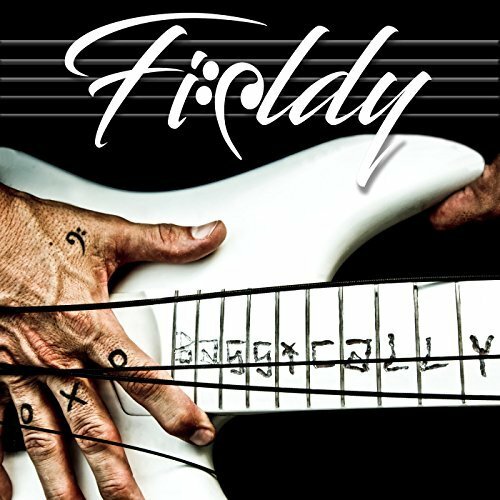 “Zibba Zibop” is taken from Fieldy‘s long-awaited jazz fusion album titled “Bassically”, which will be released on November 17. The seventeen-track disc was produced by Fieldy’s writing partner Anthony “Q” Quiles” and mixed by Chris Collier. The record features guest appearances by three of Fieldy‘s bandmates: drummer Ray Luzier plays drums, bongos, shaker, tambourine and djembe on the songs “Bass O Rama”, “Step Right Up”, “Basque K Cinco”, “Zibba Zibop” and “Mr. Bassmen”; guitarist Brian “Head” Welch plays on “I Wuv Bass Mon”; and singer Jonathan Davis does some beatboxing on “JD Fresh”. “Bassically” is available for preorder via PledgeMusic, where you can also sample the songs “Bucket Of Funk” and “Bass O Rama”.